Annually, the Forum Board of Directors vote to award tuition scholarships to deserving Rice School of Engineering students. Focus of the awards is on applicants who are in or planning to be in the Professional Masters program in the School of Engineering. The funding of these awards was possible though funding coming from the Forum’s Contractor and Associate Membership annual dues and income from attendance at our Monthly Roundtables and Annual Forum. Applications were formally solicited and evaluated by the Forum’s Scholarship Committee. We are pleased to announce the following successful applicants and their awards. His award (research) is $8,000. His award (research) is $9,000. His award (research) is $2,000. Mariam has a strong interest in structural engineering. After obtaining her Professional Masters, she would like to work in the industry as an EIT with the ultimate goal of getting a license and becoming a professional structural engineer. Her award is $8,000. Junqing is interested in structural engineering and construction. He strives to be a structural engineer who not only is competent and prudent in technical calculation but also patient and caring in communicating with clients and people in need. His award is $4,000. 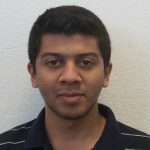 Debarshi holds a degree in Civil Engineering from IIT Kharagpur, an engineering college in India, and is currently a graduate student on his way to obtaining an advanced degree in civil engineering. His goal is to start his own construction company. His award is $8,000. Click here to view the news release about our 2013 scholarship winners. Vivas is active in Engineers Without Border (EWB), Nicaragua II Project Leader and named to the Board of EWB. He is also active with OWLSPARK. His award is $2,500. After graduation, Sophie plans to work locally in the engineering and construction industry and is interested in solving energy issues. Her award is $2,000. Mariam has a strong interest in structural engineering. Her award is $2,000. 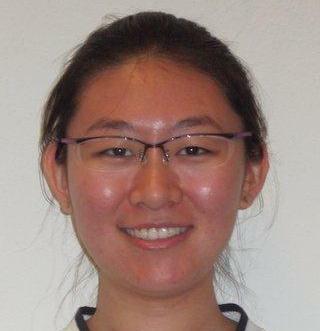 Cathy is involved in the Student Chapter of ASChE as Treasurer and is Webmaster of the Society of Women Engineers. Her long-term career goal is to optimize engineering processes to increase efficiency and ensure that facilities are operated safely an in an environmentally friendly manner. Her award is $1,500. Zachary’s career focus is to make a difference in the energy industry through designing innovative products focused on robotics and automation and to solve the grand problem of the production and distribution of energy. His award is $1,000. Amy is interested in Petroleum Engineering and her goal is to find ways of making waste stream processes economically beneficial as well as environmentally sustainable. Her award is $1,000. 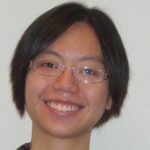 Minghao is interested in Structural Engineering, structure design hazard avoidance and health monitoring of infrastructures. His award is $1,000. Christina is interested in sustainable development and the mitigation of construction and development impacts on water resources. Her award is $500. Joseph has a strong interest in biofuels and the technical issues facing the future of energy technology. His award is $500. Walter is the captain of the Student Chapter Concrete Canoe Project. He is also a member of the Baker Quartet – String Ensemble. Walter aspires to design skyscrapers and superstructures. His award is $500. Weiqi is interested in Robotics and Artificial Intelligence. He aspires to be an AI engineer designing his own robot to make our world smarter and much easier for human beings. His award is $500. Valerie will pursue a Professional Masters Degree in Chemical Engineering Intelligence. 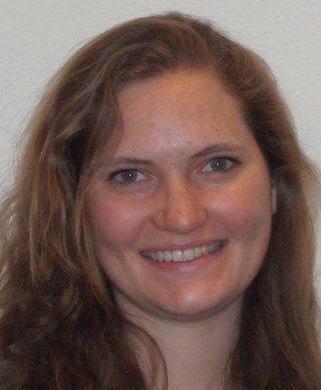 She is interested in developing and sustainable practices within the energy industry. Her award is $500. Click here to view the news release about our 2012 scholarship winners. Alona is a rising senior at Lovett College majoring in Chemical and Biomolecular Engineering and the upcoming President of Rice Chapter of the American Institute of Chemical Engineers. Her long term career goal is ensuring that engineering processes are designed and operated safely, and she hopes to pursue a Professional Masters in Process Safety and Loss Prevention after obtaining her B.S.Alona will be interning with Occidental Petroleum this summer, where she will get hands on engineering experience. Her award is $5,000. Steven will be a senior at Rice University in the fall of 2012, majoring in Civil & Environmental Engineering with a minor in Mathematics. His career interests are in structural design, urban infrastructure, materials research and nuclear engineering. Steven plans on attending graduate school to study Structural Engineering and Nuclear Engineering. His award is $1,500. 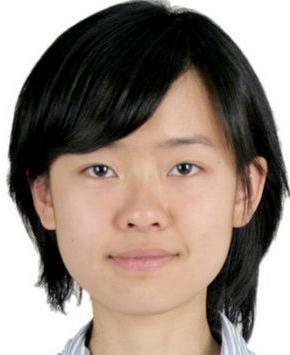 Lu is a Masters student (with thesis) in civil and environmental engineering of 2011. She is now investigating Computational Nanoscience of Green Infrastructures (Concrete and Cement) in Dr. R. Shahsavari’s group. Lu’s career goal lies in near-shore and off-shore industry and environmental friendly construction materials. Her award is $1,500. 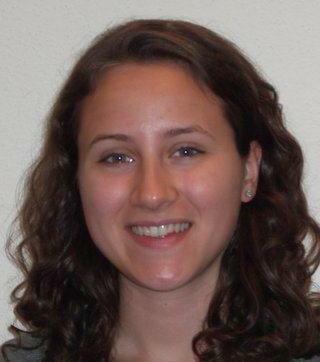 Ran is a junior, double majoring in Civil and Environmental Engineering and Energy Policy Studies. She is currently studying in University of Oxford as a visiting student. This summer, Ran will be an intern for American Council on Renewable Energy in Washington, D.C. Her award is $1,500. Christina is a rising senior majoring in Civil and Environmental Engineering with a minor in Energy and Water Sustainability. Her passions include water infrastructure, environmental remediation, and sustainable development. 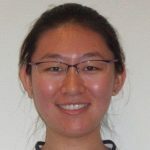 Christina was recently awarded a 2012 Morris K. Udall Foundation Scholarship for careers in the environment and will be working this summer at the Brisbane, Australia office of the global engineering firm Arup. Her award is $1,000. Xuening is a Masters student of Dr. Qilin Li’s group, majoring in environmental engineering. She is an optimistic Chinese girl, and she loves her major very much and will devote herself to finding a sustainable way to wastewater treatment. Her award is $1,000. 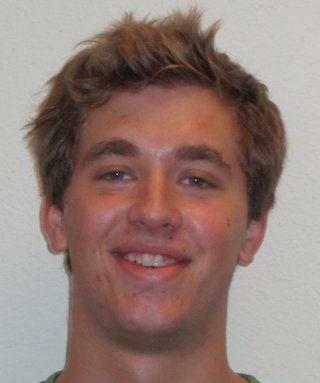 Christoph is a graduating senior in the class of 2012. He will be pursuing a Masters of Civil and Environmental Engineering with a sustainability focus. Christoph is passionate about the intersection between economics and the environment as he majored in Mathematical Economics for his undergraduate degree. He is particularly interested in water, energy efficiency, and alternative energy. This summer, Christoph will be researching abroad in New Zealand. His award is $1,000. Daniel is a rising senior from Palo Alto, California majoring in Civil and Environmental Engineering. 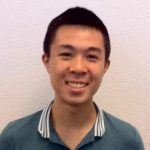 He is particularly interested in environmentally friendly building design and construction, and following his graduation from Rice, he hopes to pursue graduate studies in both structural and environmental engineering. One day Daniel hopes to merge environmental technologies and structural advancements to help design “green” skyscrapers. His award is $500. 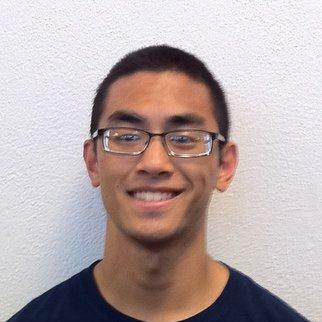 Chris is a rising senior majoring in Civil Engineering and Asian Studies with a minor in Business. His career interests include sustainable design and structural and infrastructure engineering. After graduating in 2013, Chris plans to continue to pursue a Masters in graduate school. His award is $500. Calvin is a Masters student from Rice University majoring in Electrical and Computer Engineering. He is interested in DSP and hopes to make a significant contribution in this field. His award is $500. Andrew will be a Senior at Rice University in the Fall of 2012. He is majoring in Civil Engineering with a focus in structures and a minor in Energy and Water Sustainability. Andrew’s goal is to pursue a career as a skyscraper maker after his education. He has an internship this summer with the Pacific Earthquake Engineering Research Center at UC Berkeley this summer. His award is $500. Erin started at Rice as an undergraduate in 2009 knowing that she wanted to make a positive impact. Little did Erin know she would be able to do so during her time in college. In the first semester of her freshman year, she became involved with Engineers Without Borders, and co-led two bridge construction projects in Nicaragua while holding this position. Erin hopes to take the skills gained through this experience and apply them to sustainable design for emerging markets. Ultimately, she would love to have her own company that fulfills her life mission of making a positive impact. Her award is $500. Ann will be a senior at Rice University with a major in Chemical Engineering. Her long-term career interest is in providing engineering solutions to the challenges of increasing energy demands. Along with her Chemical Engineering major, she is studying economics and management of engineering projects to bring her closer to her goal. Her tenacity, hard work, and determination have brought her from a part of the world where women seldom achieve outside the home. The Rice Global E&C Forum’s award of $7,500 for the fall semester will be a huge financial help to her in her studies. William will be a Senior at Rice University in the Fall of 2011. His lifelong interest in building and creating new things has led him to overcome multiple learning disorders and succeed at his university studies. He is a double major in Mechanical Engineering and Managerial Studies, and has an internship this summer with NASA at the Jet Propulsion Laboratory in Edwards, California. 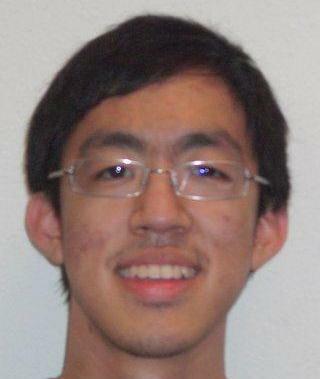 His award of $2000 for the 2011-2012 academic year will be his only financial assistance at Rice. Currently a junior, Mark is majoring in civil and environmental engineering and has interests in water and environmental engineering . Candase is a graduating civil and environmental engineering senior pursueing a masters in structural engineering. Cameron is a graduating civil and environmental engineering senior pursueing a masters in structural engineering. Roque is currently a senior at Rice and will graduate with a BA Environmental Engineering Science. 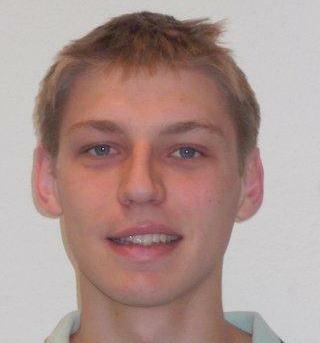 He will begin his course work as a professional engineering masters student in August 2009. Roque’s interests are in environmental engineering, resource management, distributed power generation, and the integration of sustainable concepts into engineering practice. His award will be $5000. 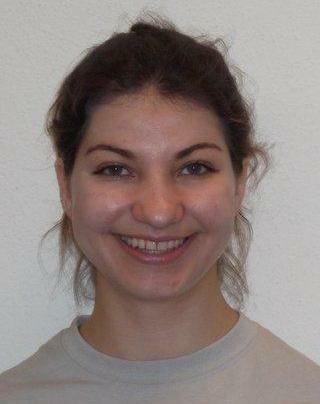 Huda will be a senior in the fall of 2009 majoring in Civil and Environmental Engineering in the School of Engineering. Upon completion of her BS degree in 2010, Huda plans on continuing her education toward a Professional Masters degree. During the past academic year Ms. Khalid participated in the Rice American Society of Civil Engineers student chapter Concrete Canoe competition. 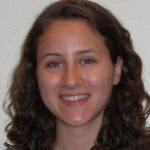 Last summer she interned in Houston with Geo Environmental, an environmental and construction company. Her award is $2500. Jonathan will be a senior in the fall of 2009 majoring Chemical Engineering in the School of Engineering. Upon completion of his BS degree in 2010, Jonathan plans on continuing his education toward a Professional Masters degree. Mr. Lo would like to help tackle the energy crisis due to its widespread relevance and impact on society. His award is $2500. 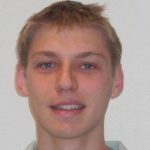 Yves will be a senior in the fall of 2009 majoring in Civil and Environmental Engineering in the School of Engineering. Upon completion of his BS degree in 2010, Yves plans on continuing his education toward a Professional Masters degree. His career interests are involvement in sustainable design especially with regards to energy generation and the efficiency of its use. His award is $2500.